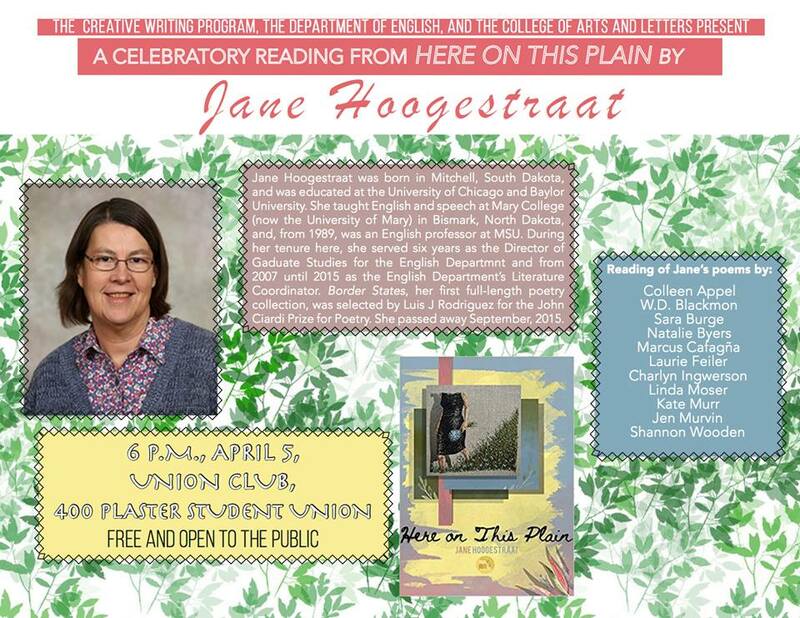 Please consider coming out to support our reading celebrating the life and work of poet and former MSU professor Jane Hoogestraat this Friday at 6:00 p.m. in the PSU Union Club. 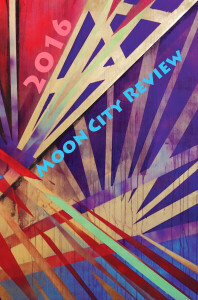 Moon City Press had the honor of publishing her posthumous collection, Here on This Plain, this past fall. 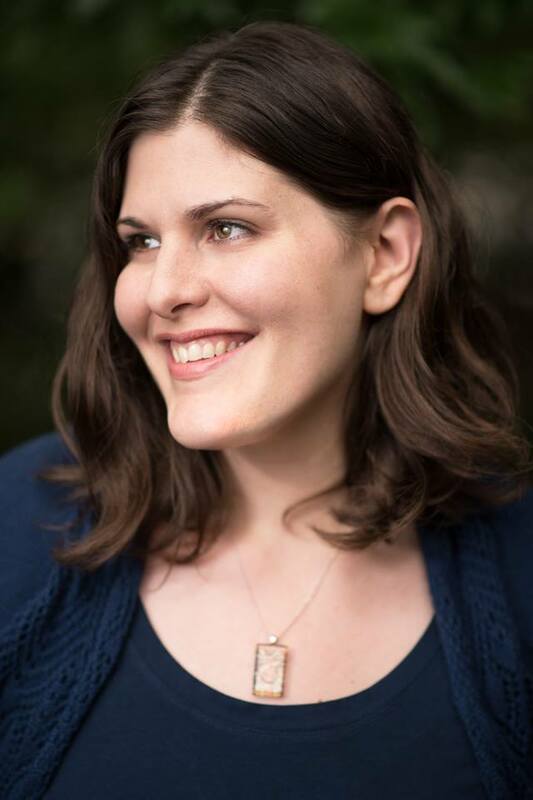 Many of Jane’s friends, students, and colleagues will be reading her work. 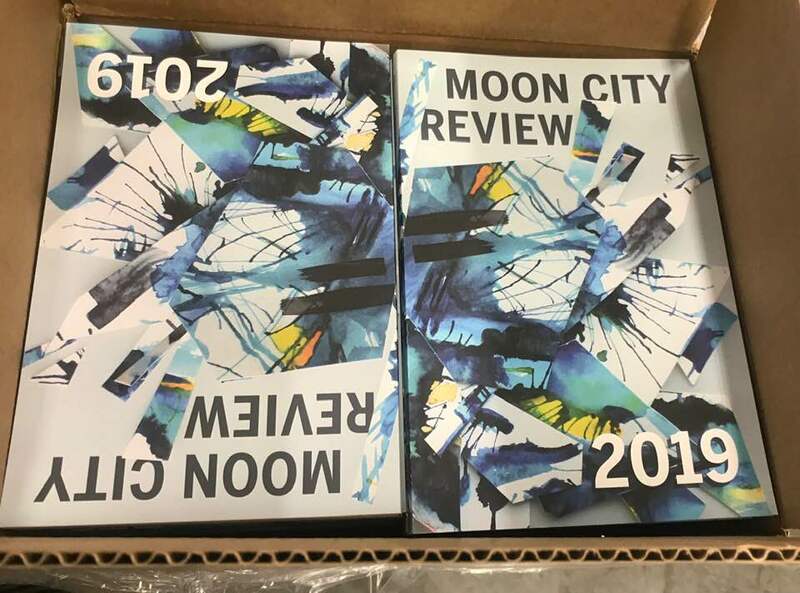 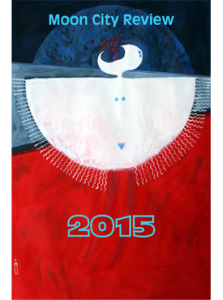 The new issue of Moon City Review just shipped this afternoon! Watch for it at AWP and everywhere soon after! 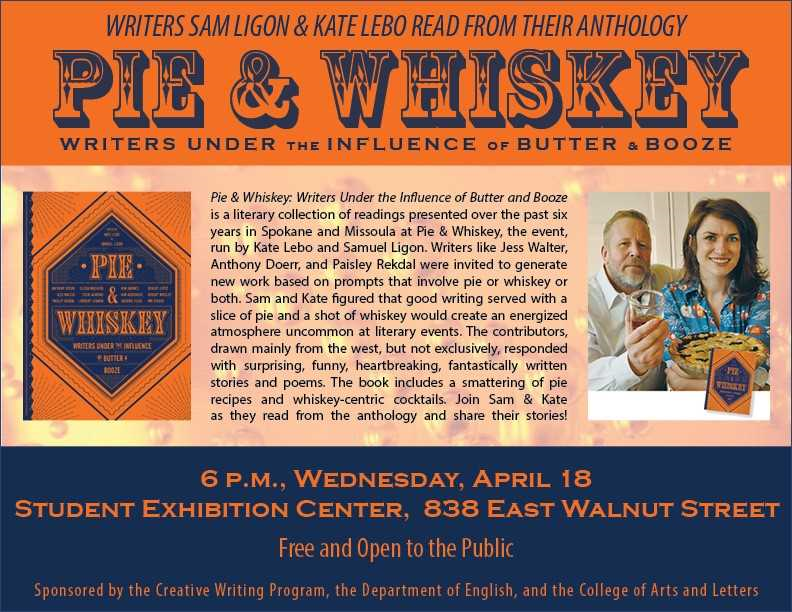 Reminder: Don’t miss Kate Lebo and Samuel Ligon reading at 6 p.m. tonight at the MSU Student Exhibition Center on Walnut Street, as they bring their Pie & Whiskey Reading Series to Springfield! The duo will be reading selections from the series’ inaugural anthology, Pie & Whiskey: Writers Under the Influence of Butter & Booze. 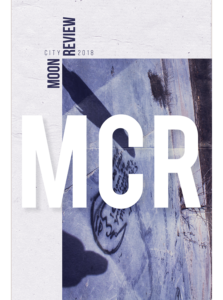 They will also be talking about the series, its inspiration, and how they put together the anthology. 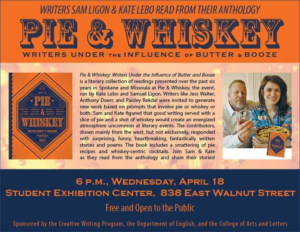 If you’re free tomorrow night, be sure to catch writers and editors Kate Lebo and Samuel Ligon at 6 p.m. at the MSU Student Exhibition Center on Walnut Street, as they bring their Pie & Whiskey Reading Series to Springfield! 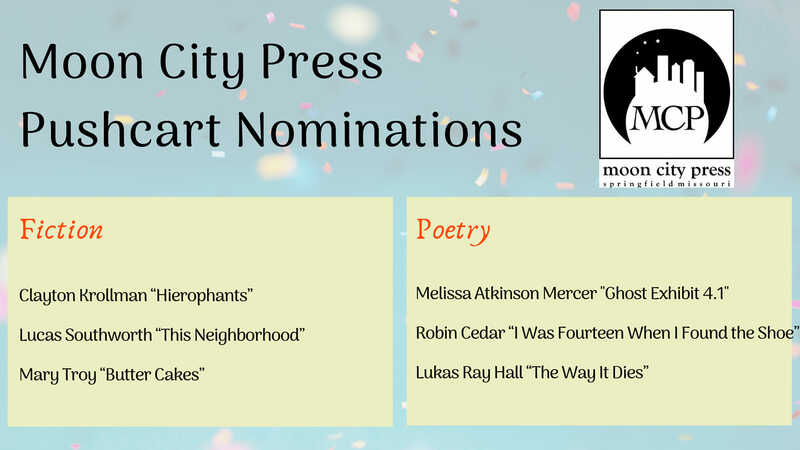 The duo will be reading selections from the series’ inaugural anthology, Pie & Whiskey: Writers Under the Influence of Butter & Booze. 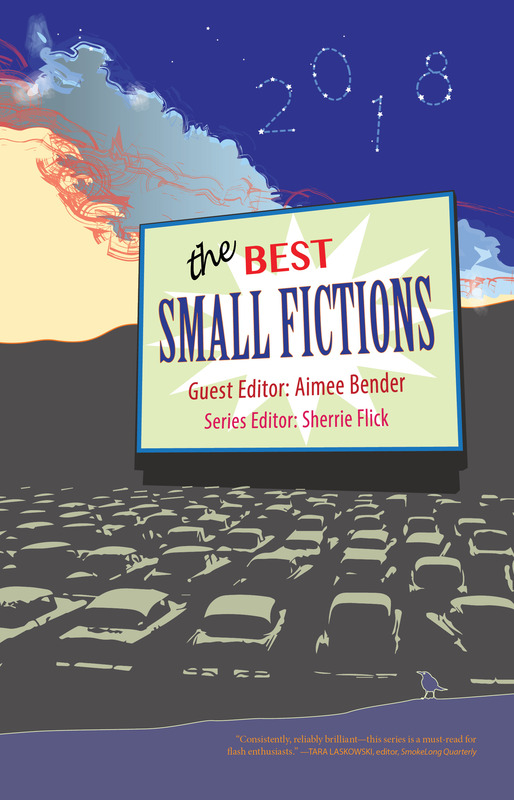 They will also be talking about the series, its inspiration, and how they put together the anthology. Exciting news for all involved: A. 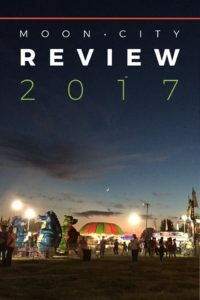 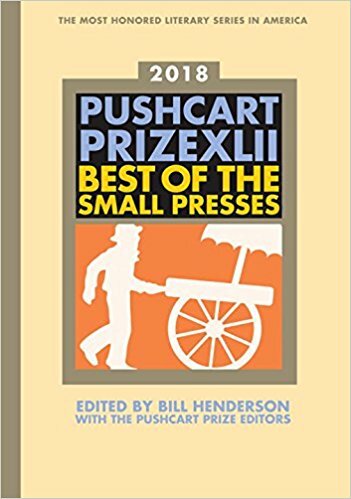 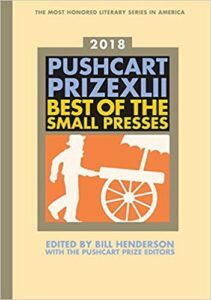 A. Weiss’ short story “Challenger,” which appeared in Moon City Review 2016, received a Special Mention in the 2018 Pushcart Prize anthology.